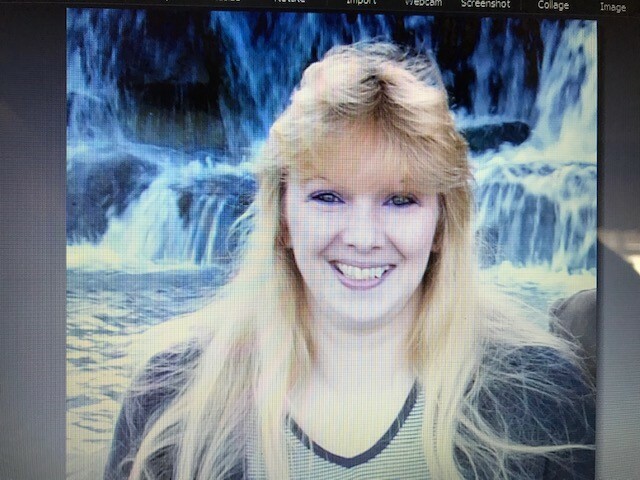 Anne Marie Szablowsky, age 46 of Waynesburg, OH died Sunday, April 7, 2019 at her home. Anne was born in Akron, OH on October 14, 1972, the daughter of the late John and Brenda (Coleman) Szablowsky. Anne Marie loved spending time with her son, Tony and her family. She looked forward to getting together with them all playing board games and cards until all hours of the night and watching movies. She also had a real love of animals. Besides her parents, Anne Marie is preceded in death by her grandparents, Nick and Anna Szablowsky and her grandfather, Leonard Coleman. She is survived by her son, Tony McNutt of Waynesburg, OH and two sisters; Tina and Roxanne Lyman both of Canton, OH and Aunts and Uncles; Mary and Jim Baker of Akron, OH and Jerry Szablowsky of Virginia and a Grandmother, Elsie Coleman of East Springfield, Pa. She is also survived by many cousins. Friends and family are invited to call at the Jean Evans Thompson Funeral Home, 11883 Main Street, East Springfield, PA on Friday, April 12, 2019 from Noon until the time of the service at 2 p.m. when Pastor Carson Robson of the Conneaut Church of God will be officiating her Life Celebration. Anne will be laid to rest among her family in the Springfield Cemetery in East Springfield, Pa. Memorial Donations may be made to the family Payable to the Jean Evans Thompson Funeral Home. Envelopes will be provided at the funeral home for your convenience.